The right set of dentures can change your life. Dentures have come a long way in the last few years. There are more options than ever before to help you regain your smile and ability to chew. 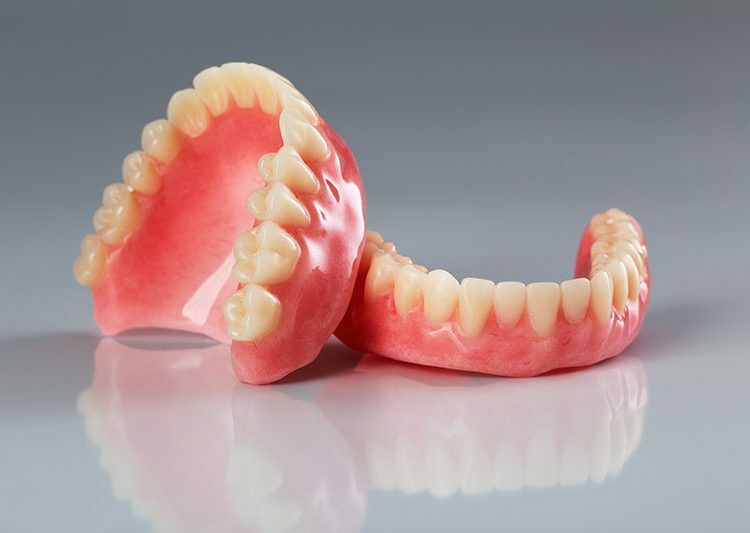 You may be familiar with traditional, removable dentures already. At Pro Dental Dallas, we have many removable options as well as fixed denture options. If you have lost or are losing all your teeth, hope is not lost with them. Come see Dr. Roe for solutions! For a full explanation of all your options, set up a meeting with Dr. Roe. 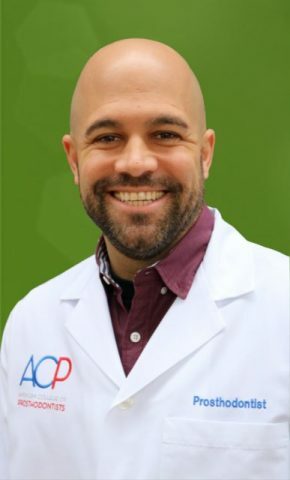 He will personally walk you through all the solutions and help you choose the best one for your smile. Call or text us today at 972-931-1777 or email us to book your appointment.